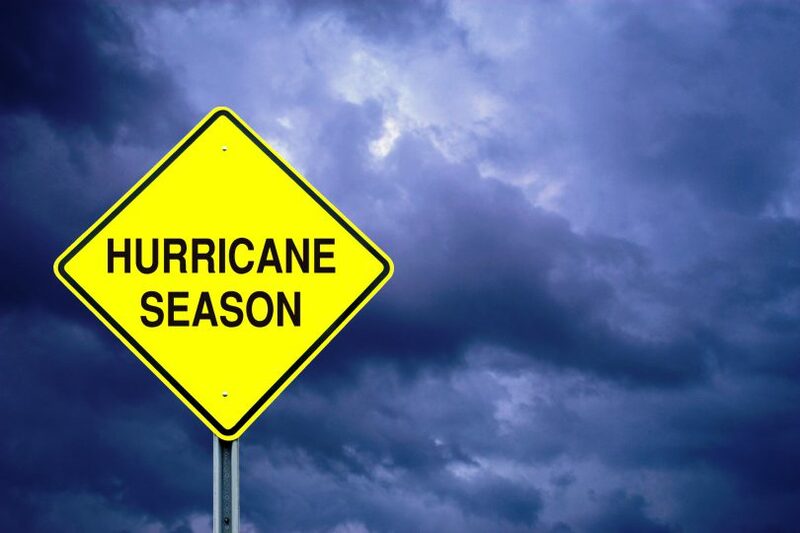 Living in South Louisiana, many residents are familiar with the ever present hurricane season threats that can cause severe damage to our area. Taking precautions and being prepared will certainly assist in the weathering of any storms that may come in to Ascension Parish. By paying attention to the information provided in this section, all residents will be ready when and if a storm strikes.